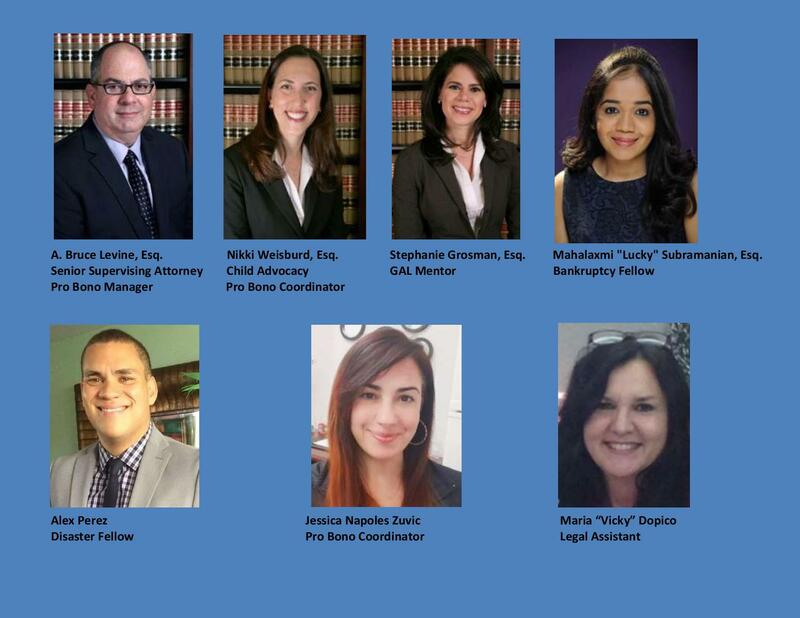 Dade Legal Aid needs your help in its Housing Department. Below please find a flier describing the areas where volunteers are needed. Please consider accepting a case, being a mentor or staffing a clinic. Dade Legal Aid, 123 N.W. 1 Avenue, Miami, Florida 33128.